The Tree of Prosperity is a 5-week class exploring Kabbalah, what it is and what it has to say about having more prosperity, flow and abundance in your life. The Kabbalah has been referred to as the original instruction manual for life. It is said that this is the original system out of which every other system evolved. Within the Kabbalah is everything we need to be successful as humans in physical life. 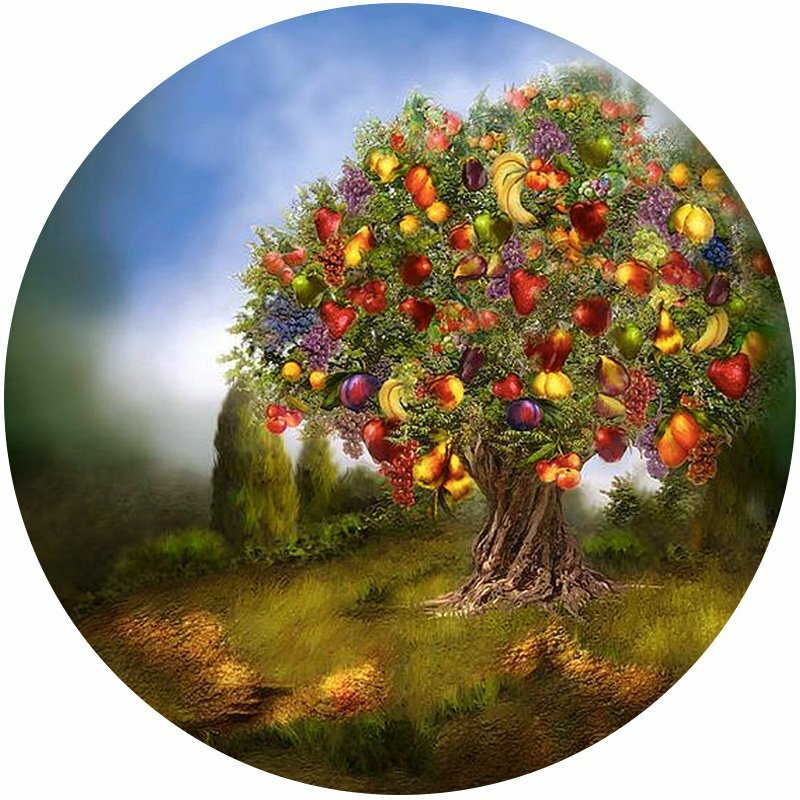 The Tree of Prosperity is the second in a series of evening classes exploring the Kabbalistic perspective on a specific topic. The first series was the Tree of Joy. This next class series addresses what Kabbalah has to say about creating abundance, wealth and flow as well as the adjustments that must be made in order to have the prosperity, flow and abundance we desire in our lives. I have been working with and teaching the Universal Kabbalah for 15+ years and invite you to join me for this fresh look at Kabbalah and the Tree of Life. We will have great conversations as we explore the knowledge, understanding and wisdom that Kabbalah has to share on this topic. There is so much more and that is why I am starting a weekly evening conversation with and about Kabbalah open to everyone, regardless of your experience with Kabbalah.